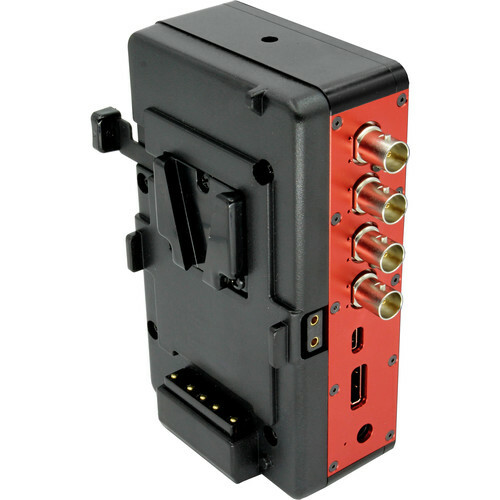 With the 4K 4 x SDI to HDMI 2.0 Converter from SERIAL IMAGE you can convert four SDI inputs into HDMI output. It supports up to eight channels of embedded audio. You can update the firmware via the mini-USB port.